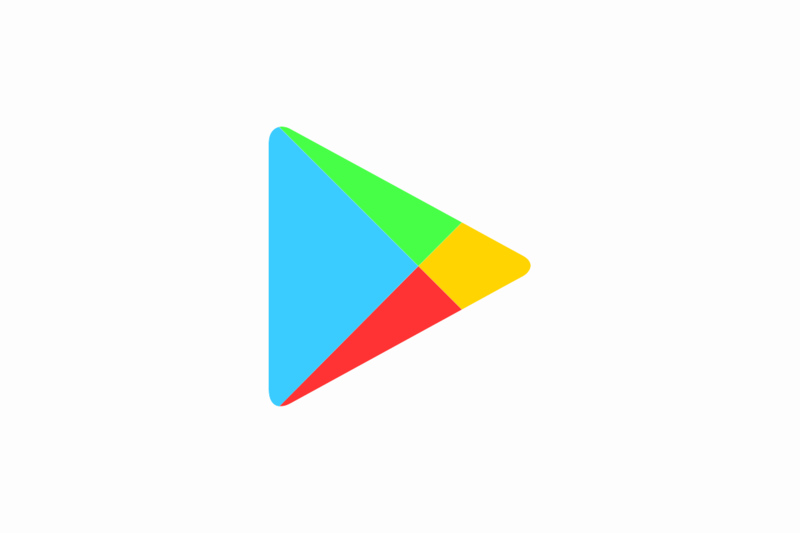 The Google Play Developer Console has quietly been getting new features in the past few weeks. Recently, we saw that Google added the ability for developers to restrict their apps from being installed on Android Oreo (Go Edition) devices. Now, it seems that Google is also adding the ability for developers to issue partial refunds for in-app purchases and subscriptions. Earlier today while responding to feedback on the XDA Navigation Gestures app, I noticed a new message in the Play Console introducing me to partial refunds. I couldn’t find any information about this online so I’m not exactly sure when this feature went live, but a few developers I’ve talked to said they also recently noticed this so I’m certain it’s new. In any case, if you go to the Order Management tab and select any order to refund you’ll notice a new “partial refund” toggle up top. If you toggle that, you can then specify a pre-tax percentage to refund the user. The Google Play Console will automatically calculate the post-tax amount to be refunded. Partial refunds don’t support paid apps. Partial refunds are only available for purchases made starting March 2018. Some payment methods don’t accept partial refunds. Subscribe with Google orders can’t be partially refunded. If you would like to review the full documentation for partial refunds, you can do so here. I’ve copied the most relevant bits below. If you want to refund only part of an in-app purchase, you can issue a partial refund using the Play Console website. Note: You can’t issue partial refunds for paid apps. Partial refunds are only supported for orders placed after March 2018. When you issue a partial refund, the percentage of the refund also applies to your payout and transaction fee amounts. For example, if you issue a partial refund for 50% of an order, 50% of your payout and 50% of the transaction fee paid to Google is refunded to the user. On the left menu, select Order management . Select the orders you’d like to refund. To find a specific order, search by order ID or a user’s full email address. To refund multiple orders at the same time, make sure you only select orders made by one user. Find the switch next to Partial refunds. Then, click the switch until it turns blue. Type a percentage (less than 100%) or pre-tax amount (less than the order total) to refund. Post-tax refund amounts are generated automatically. Select the appropriate refund reason. If the Submit button isn’t available, the order has already been refunded. You can issue multiple partial refunds for an order, but you can’t refund an amount greater than or equal to the order total. Partial refunds are only available for in-app purchases and subscriptions. Paid apps don’t support partial refunds. Some payment methods don’t support partial refunds. Subscribe with Google orders can’t be refunded. The order was placed before March 2018.